Naija News has obtained the full list of elected governors in the just concluded governorship elections across Nigeria. This online news platform understands that the Independent National Electoral Commission (INEC) conducted the governorship elections March 9 and supplementary elections March 23, which thereafter produced the winners. 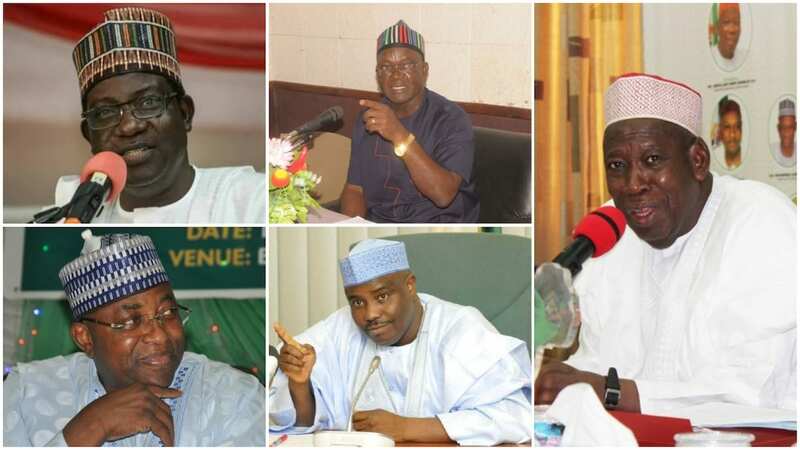 The supplementary governorship elections held in Benue, Kano, Sokoto, Bauchi among others on Saturday. A combined result of the main elections and the supplementary elections shows that there are 27 governors-elect except for Rivers State where elections will continue April 2.